This property is located in the fast developing area of Thompson Mill Road near the planned Del Webb at Chateau Elan Community. The parcel adjoins a 4.68 +/- acre parcel on which there is an existing Medical Office Complex. 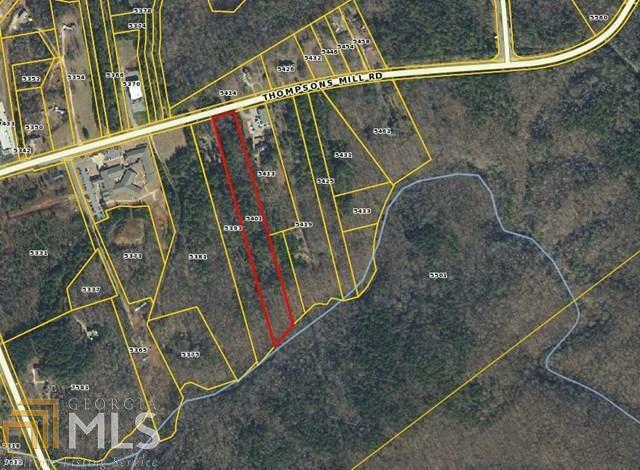 This property is to be assembled with the 4.68 +/- acres to total 10.69 +/- acres.